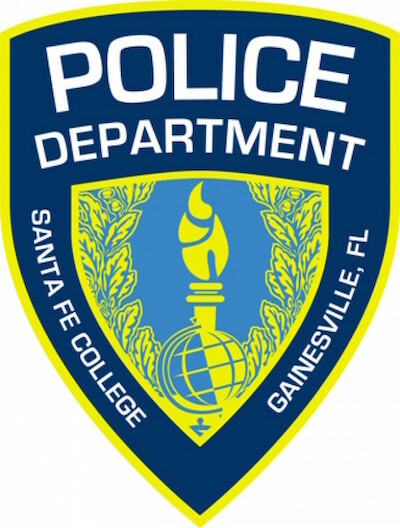 March 29, 2019 – The Santa Fe College Police Department would like to remind you of the do’s and do not’s with regards to handicap parking. Handicap parking is only for those who have been issued a placard by the Department of Motor Vehicles. The placard is registered to the individual and not to the vehicle. If the person who owns the placard requires a driver, then the placard can only be utilized for handicap parking when the owner is present in the vehicle. This also applies to vehicles that have a handicap tag. Misuse of the handicap parking while on SF property results in a school fine of $100 (College Rule 6.8) or a $250 criminal state fine (F.S.S) 320.0848. The SFPD want those who need to utilize those parking spaces to have full access to them.